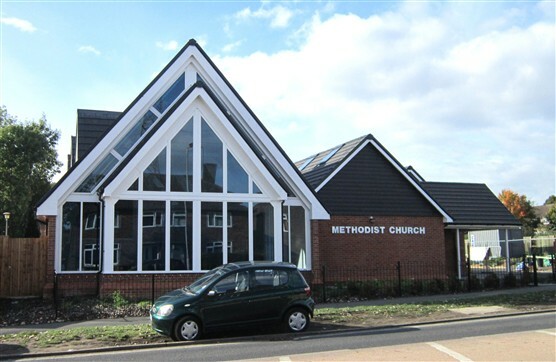 Photographs show the Methodist Church in Prestwick Road just before demolition and the new church opened in January 2014. My dad Reg Wellbelove with some others built this church in the 1950s. 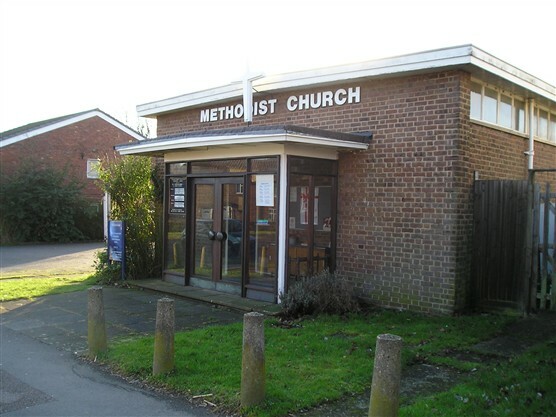 I went regularly to a youth club at the Methodist Church which was run by a nice man with one arm. This would have been about 1959/60. It was the usual; table tennis, snooker, record player etc. I can only remember my friend Terry Leigh going there and a girl called Ros. It was a happy time.